Well, there’s one sad thing about today – New York Fashion Week is over. It was such a great week and I think there were so many incredibly amazing collections shown on the runway. But there’s also a really good thing happening tomorrow – London Fashion Week starts! This means, another week of inspiring street style and the newest trends for spring / summer 2016. 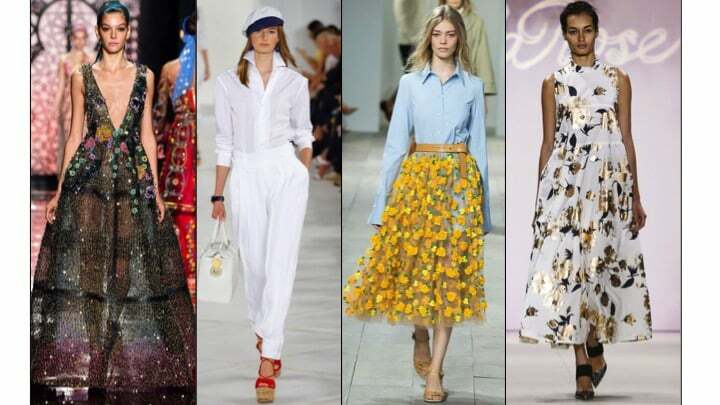 So before we all concentrate on London let’s have a little flashback of some great runway-looks from New York which we should all keep in mind for next spring 😉 Down below you can see some of my favorite moments at NYFW SS 16. Posted in Inspiration and tagged Accessories, Bags, Beauty, Blog, Carolina Herrera, Classics, Dresses, Enjoy, Fashion, Inspiration, Life, Lifestyle, Love Fashion, NYFW, Ralph Lauren, Spring Summer 2016, Tommy Hilfiger. Bookmark the permalink. Oh yes you’re so right 🙁 Love this too! Great recap,can’t wait to see what you put together for London.